In 2014, the Accounting Research Institute (ARI) signed a Memorandum of Understanding with Burgas Free University in Bulgaria. 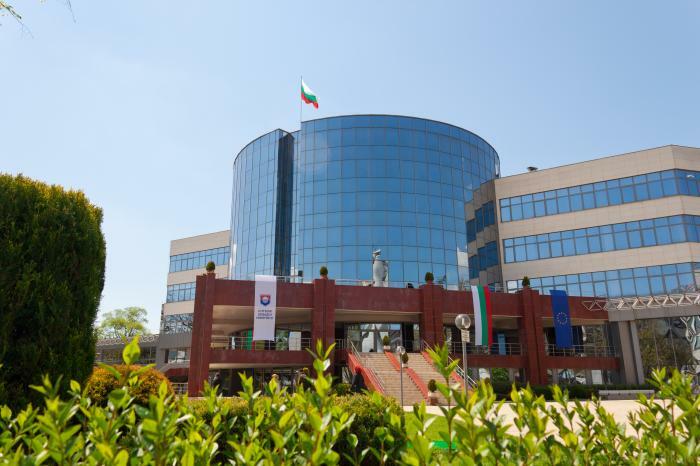 In 2015, Burgas Free University in collaboration with ARI and Universiti Teknologi MARA (UiTM) submitted an application for the Erasmus+ Staff Mobility for Teaching Mobility programme. 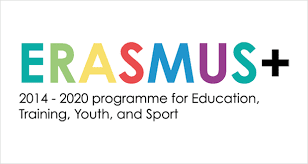 Erasmus+ is the European Union (EU) programme for education, training, youth and sport. Many of the initiatives are based on opportunities for students and recent graduates, but funding is also available to help teachers, lecturers and non-academic staff develop their skills in schools, universities, colleges and adult education environments around Europe – through job shadowing, teaching and training activities. At the end of 2015, we were informed that the application was successful and three scholars from Burgas Free university will be visiting Universiti Teknologi MARA during May and June 2016. Professor Milen Baltov, Vice Rector of Research and International Cooperation, Burgas Free University will be visiting UiTM on 2nd to 7th May 2016 and his teaching assignment will be at the Arshad Ayub Graduate Business School. The Vice-Dean of the Faculty of Business Studies Prof. Lina Anastassova will be in UiTM on 29th May to 4th June and will conduct her teaching assignment at the Faculty of Hotel and Tourism Management. The third scholar, is Assoc. Prof. Tatyana Kotzeva from the Faculty of Humanities, who will visit UiTM and will be teaching at the Faculty of Communications and Media Studies on 13th to 19th June 2016. ARI will be hosting the three scholars and will be organising related programs for them. Likewise, Universiti Teknologi MARA will also be sending three scholars (two of whom will be from ARI) to Burgas Free University during the periods of May and September 2016. This is a great international collaboration for ARI and Burgas Free university.